Make sure you always have your essential herbs on hand with Batch’s Oval Spice Dish. Handcrafted from clay, this miniature piece boasts an organic form and a sleek glaze, and because of the handmade nature, no two Oval Spice Dishes are alike. 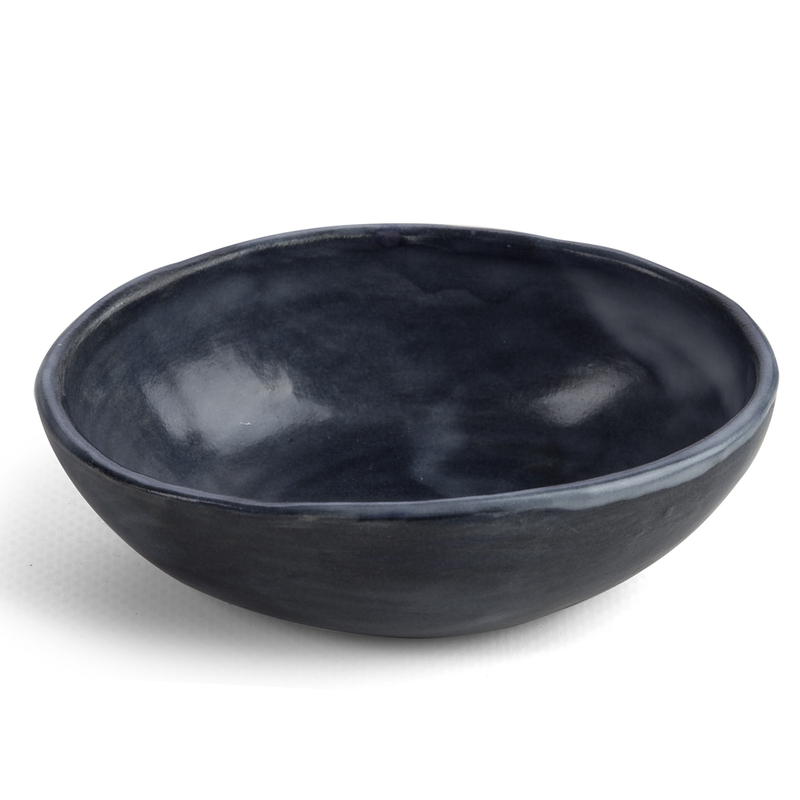 Available in a range of colours, these bowls also double as great pieces for serving up dips, olives and other delicious nibbles. Dimensions: Approx. 11cm (l) x 3.5cm (h) x 8cm (w).